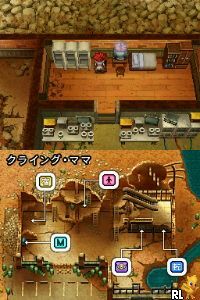 OverviewMetal Max 3 is the newest game in the Metal Max series, released over 15 years after its numbered predecessor. Now you can add videos, screenshots, or other images (cover scans, disc scans, etc.) 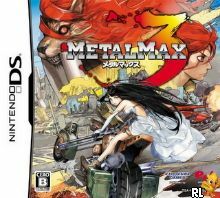 for Metal Max 3 (J) to Emuparadise. Do it now!